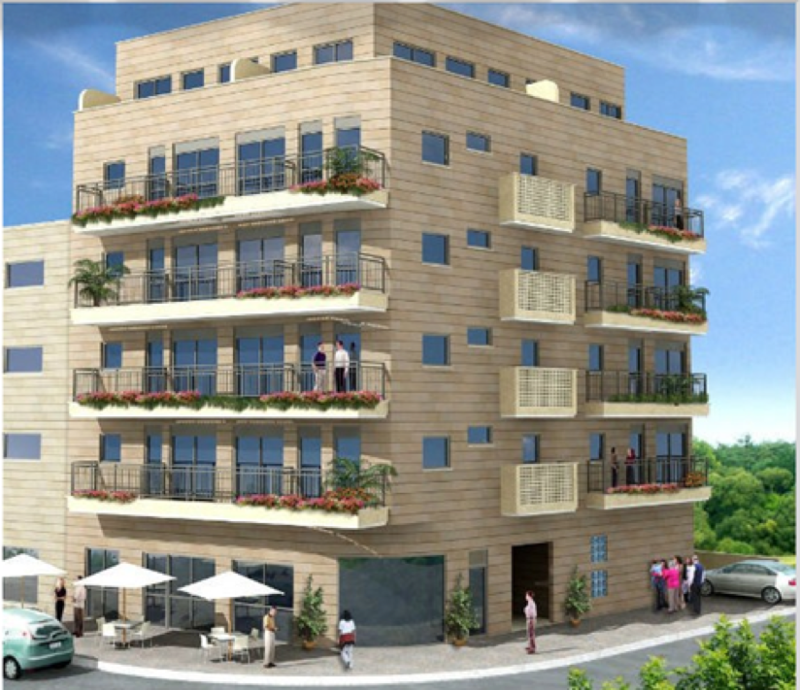 Vacant land plot located on the border of the trendy old “Florentine” neighborhood in Tel-Aviv. This project has 17 luxury residential units planned. The building permit has been received and construction is underway. We have acted as managers of the project. 40% of the units have been sold.